Ooredoo has today announced that customers will be able to enjoy the life changing speeds of 5G across Qatar’s desert, as soon as commercial devices are available in Qatar. Ooredoo has deployed and begun testing its newly upgraded 5G towers in desert areas such as Sealine and will be offering trials to selected VIP customers via 5G home broadband devices. The company has invested heavily in the launch of the 5G desert project to ensure the best coverage during the camping season for Qatar’s people when 5G devices become available. 5G home broadband devices work on both the Ooredoo 4G and 5G network and can achieve speeds of up to 2 Gbps, 20 times the speeds of Ooredoo’s 100Mbps fibre. 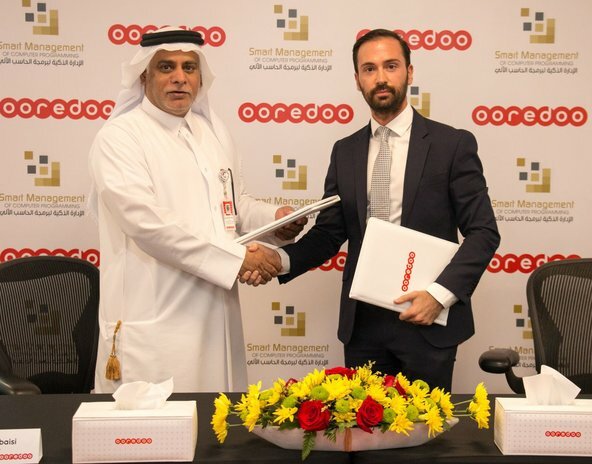 Hardware manufacturers are working closely together with Ooredoo to ensure the performance in Qatar is seamless in various use-cases before being made available to customers. Since Ooredoo announced it was the first operator in the world to launch a 5G network commercially in May, the company has rolled-out the next-generation technology to more than 85 network towers to ensure Qatar is at the forefront of 5G developments and the 5G ecosystem. To demonstrate the power of 5G, Ooredoo recently showcased real life 5G speeds exceeding 2617 Mbps in a moving vehicle at The Pearl, as well as the use of an Aerial Taxi Drone powered by the company’s live 5G network. As well as announcing the testing, Ooredoo has stated that by end of the desert season in 2019, a host of the most popular desert locations will be connected with 5G Home Broadband devices. 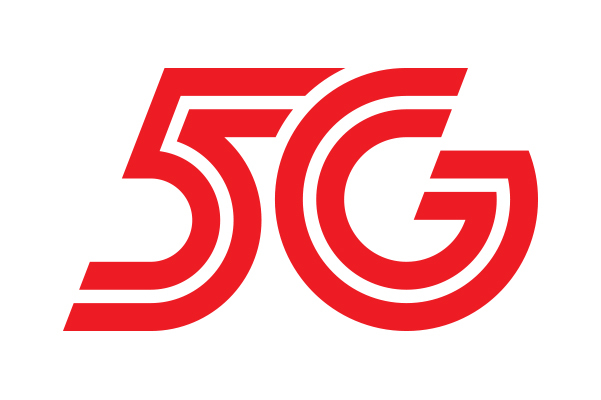 Due to world-wide manufacturing limitations, Ooredoo’s 5G Supernet network is not yet accessible by smartphones, however, the company has stated that it is working to rapidly roll-out its state-of-the-art network so that consumers and businesses across Qatar can instantly benefit as soon as compatible devices are made available.